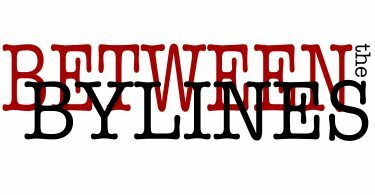 CAMBRIDGE – “I believe you,” said Rep. Ayanna Pressley (D-Mass. 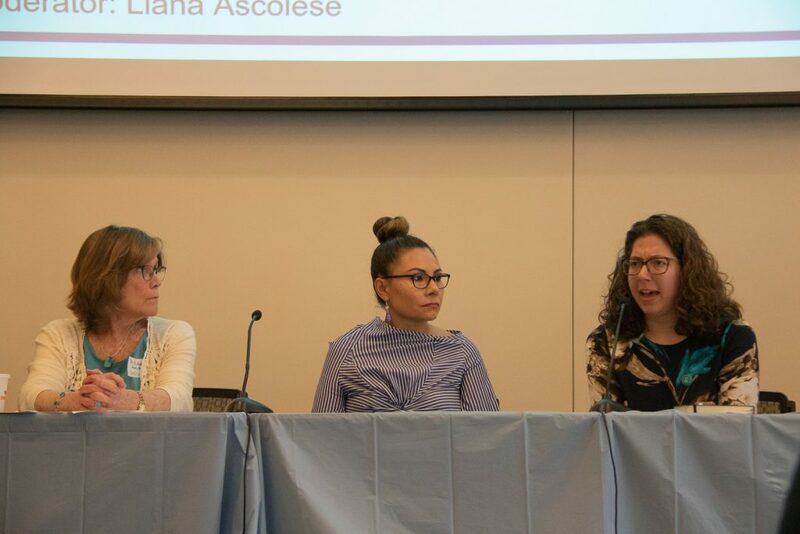 ), to more than 200 students, survivors of sexual assault, advocates and legislators at the Every Voice Summit on Saturday at the Harvard Law School HALT. 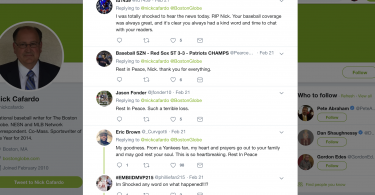 “I want to offer that because those are the three most powerful words that have never been said to me,” Pressley said. She identified herself as a black woman, thought leader, policy maker, wife, mother, caregiver to her own mother, as well as a survivor of childhood sexual abuse and campus sexual assault. According to Pressley, when she first publicly shared her story after elections, people did not want to believe her. She said she was called “whore” and blamed for what happened to her. But Pressley said she keeps sharing her story and publicly raises the issue of sexual assault. 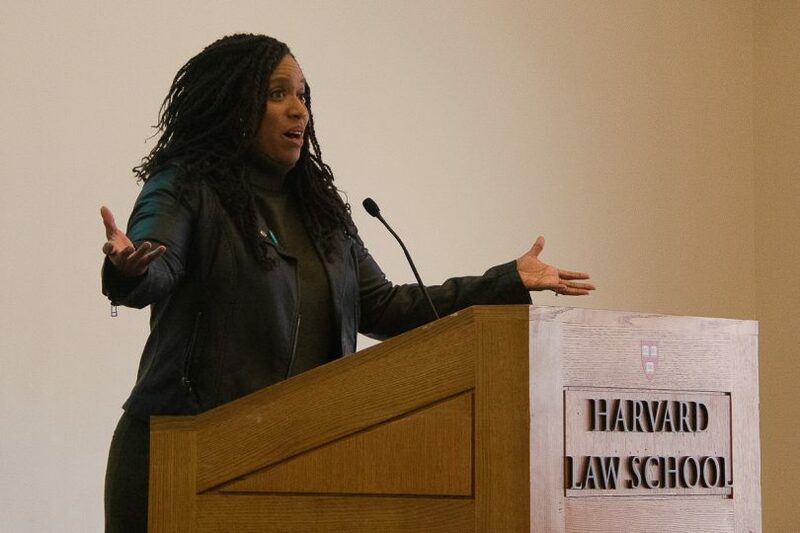 The Every Voice Summit united people of various backgrounds at Harvard University Feb. 23 to build a community of activists for passing the legislation on Title IX and inform attendees about sexual assault on college campuses. “Today’s summit is really about bringing people together, bringing perspectives together, and all being able to come out of this space having shared perspectives and shared solidarity,” said Jace Ritchey, the Every Voice Summit steering committee chair. 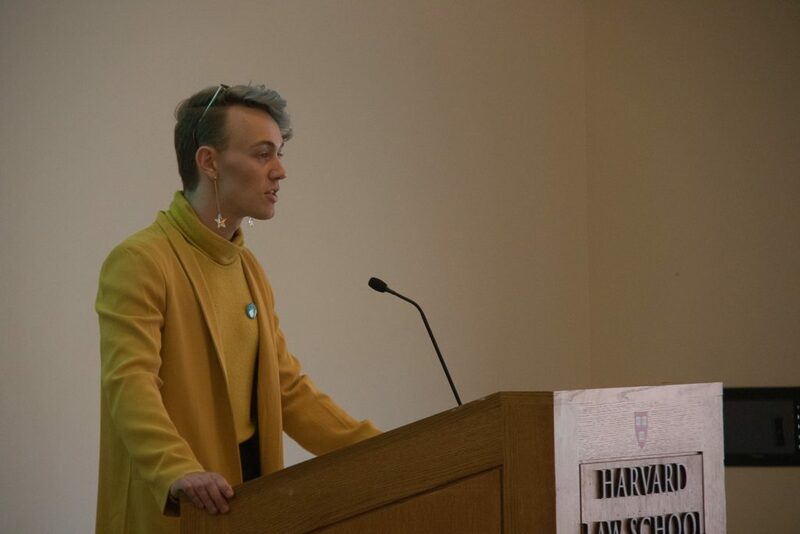 Started as a class project at Harvard about campus climate surveys on sexual misconduct – which is one of four parts of Title IX regulation – in 2014, the Every Voice Coalition became a campaign later that year to work towards changing the state regulations of Title IX and proposing a climate survey bill. In the next couple of years, Every Voice grew its vision to unite all campuses in Massachusetts. EV’s website calls the problem of sexual assaults on college campuses as a “silent epidemic.” To supply administrators with the information they need in order to address the issue, the first step is to give voice to the students through anonymous sexual assault climate surveys, according to the website. “In the absence of accurate campus-specific statistics, present-day policymakers and school administrators lack ​the data they need to design effective change,” the website states. In 2014, EV took on Title IX advocacy, proposing the bill that would make campus climate surveys uniform across the state. H.599 / S.340, an act requiring sexual misconduct climate surveys at institutions of higher education was filed by Rep. Lori Ehrlich, Sen. Will Brownsberger, Sen. Michael Moore, and Sen. Joan B. Lovely. First proposed in 2016, this year the bill will go undergo the legislative cycle for the third time. EV is hopeful that the bill will be passed in the next hearings, said Martha Durkee-Newman, member of the Legislative Advocacy team with The Every Voice Coalition. After the bill on climate survey is passed, EV plans to continue work on bettering the execution of Title IX in the colleges and universities across Massachusetts. First introduced in 1972, Title IX of the Education Amendments Act has never been reviewed and improved on federal level since. BU has its own survey regarding sexual assault on campus, the AAU Survey on Sexual Misconduct, which was sent to students last month. Boston University students are free to take the survey by following the link.